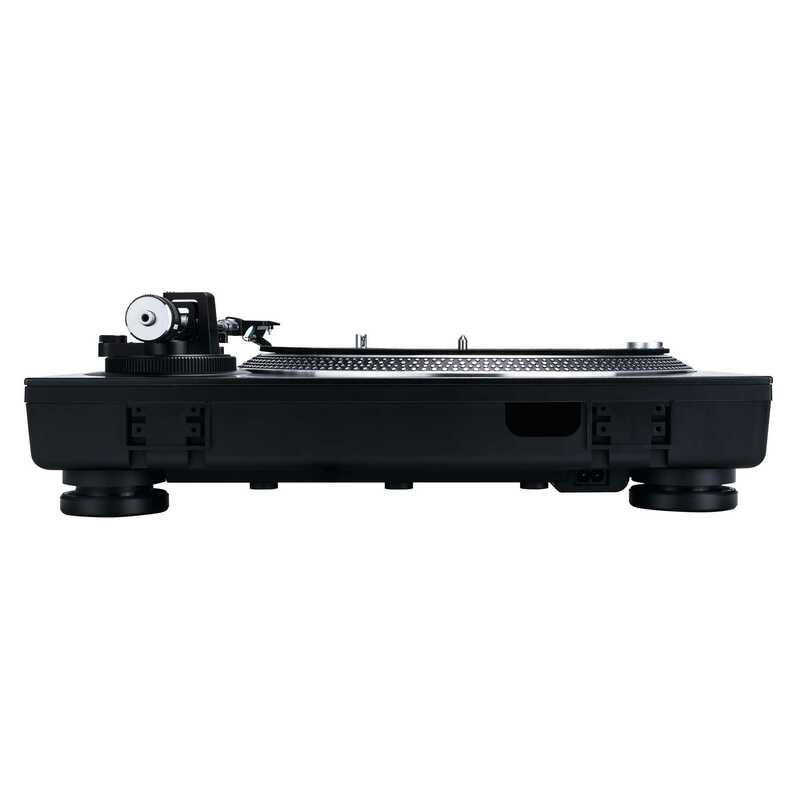 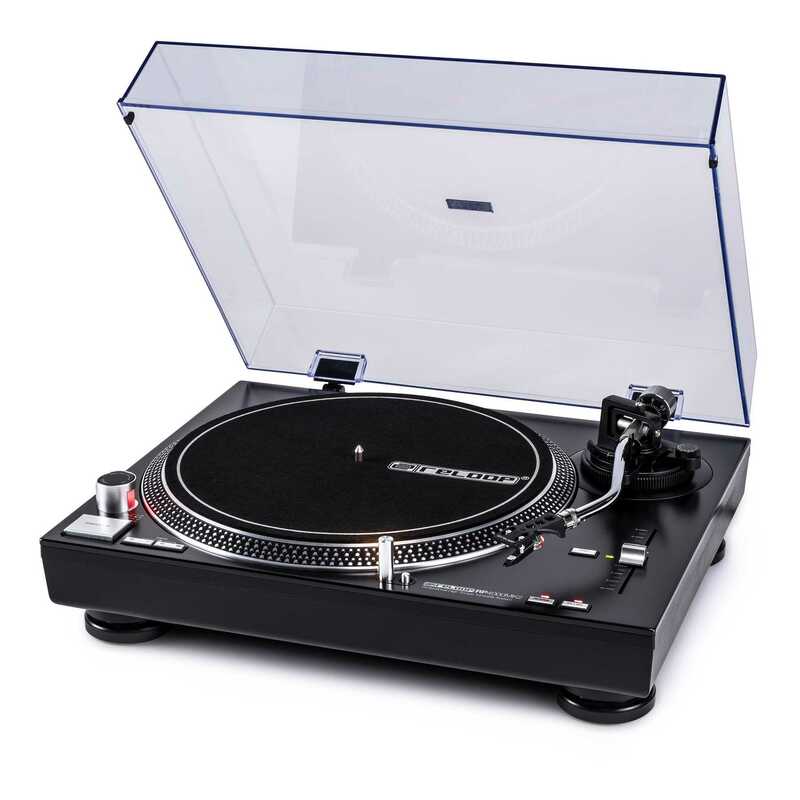 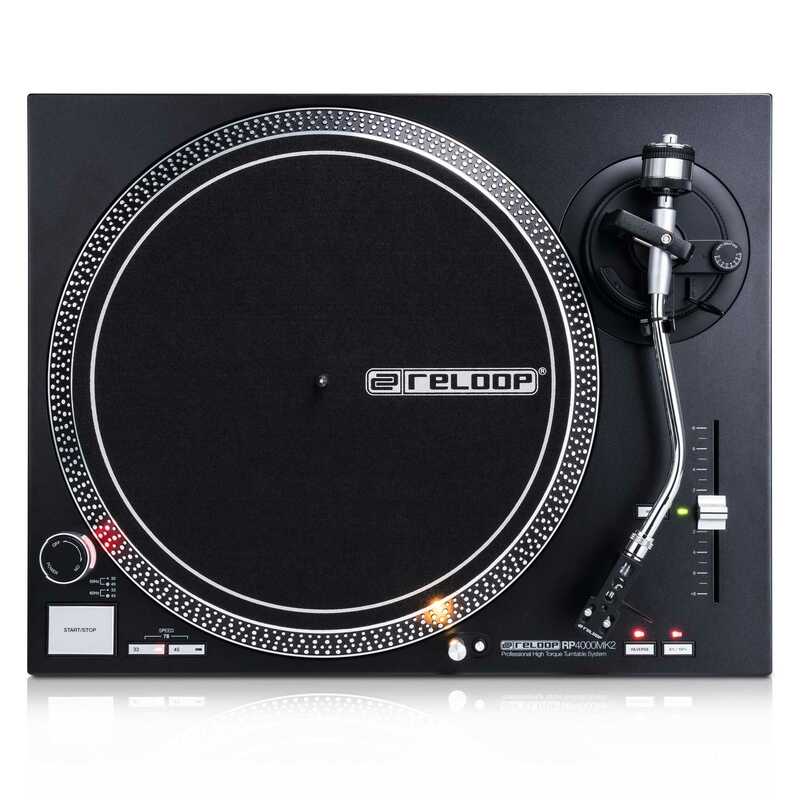 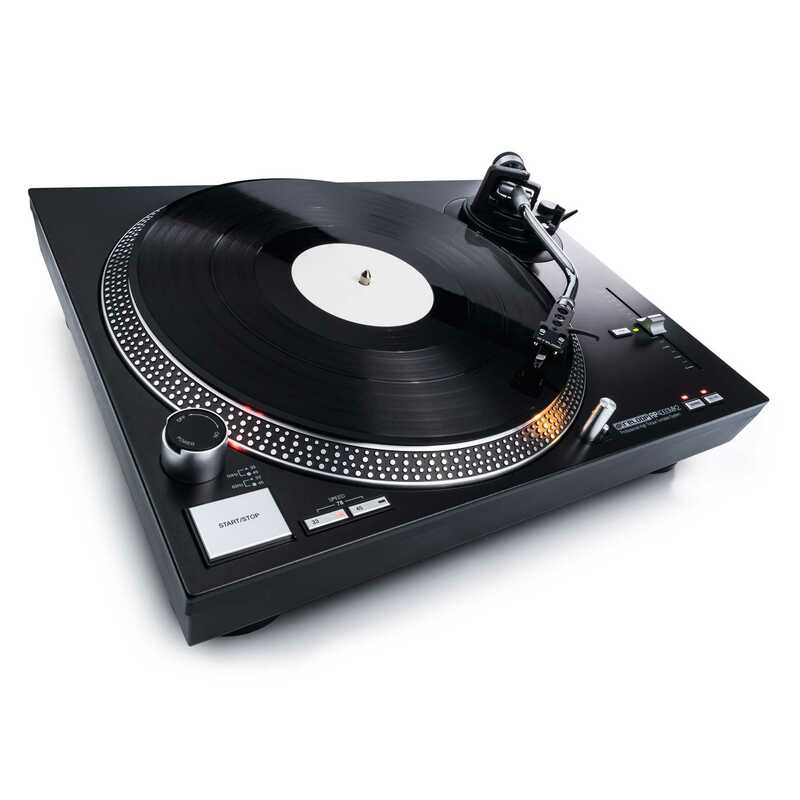 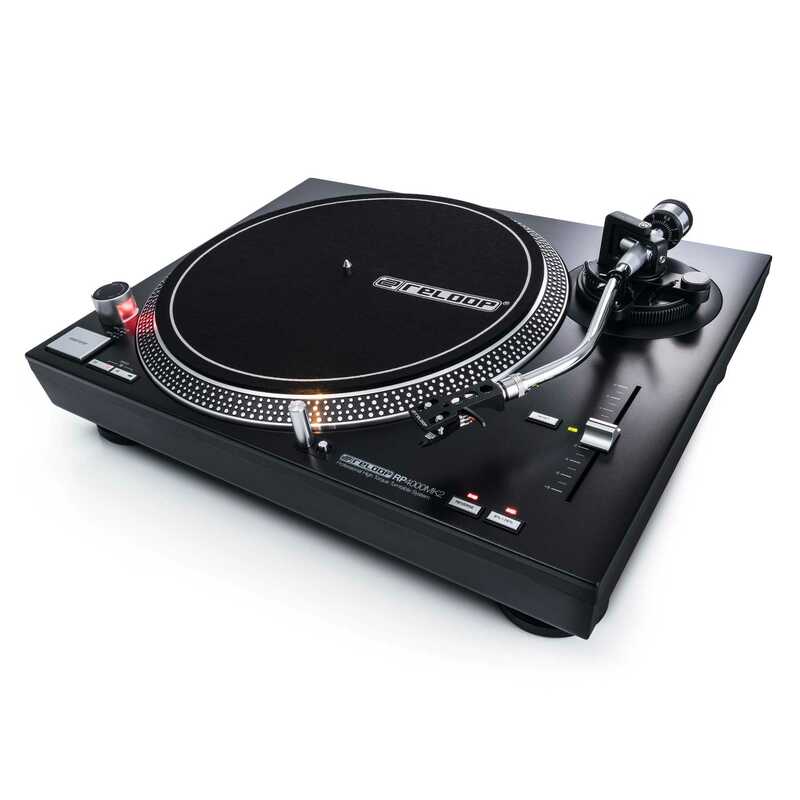 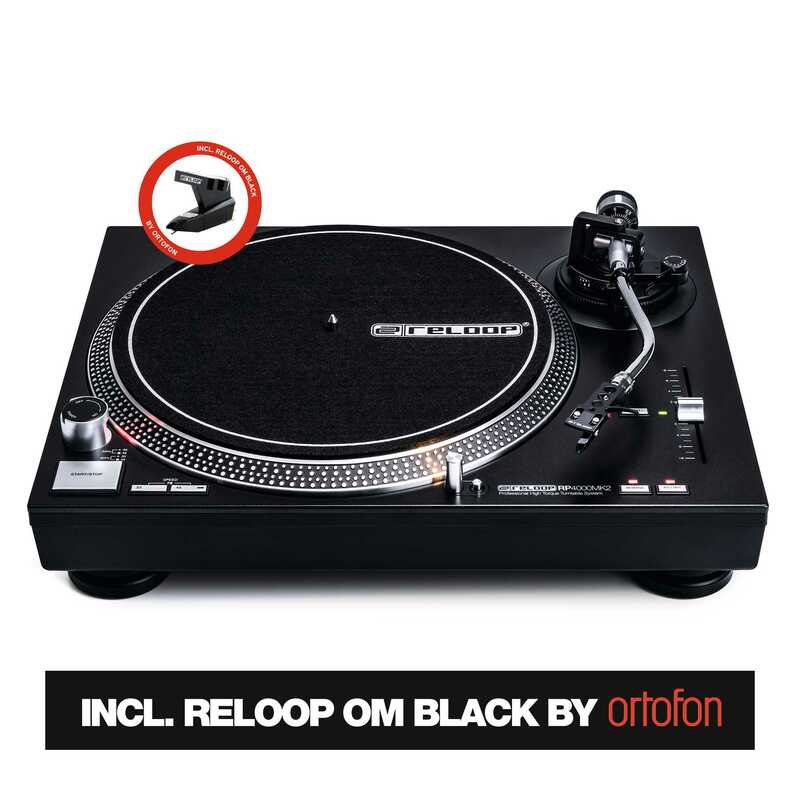 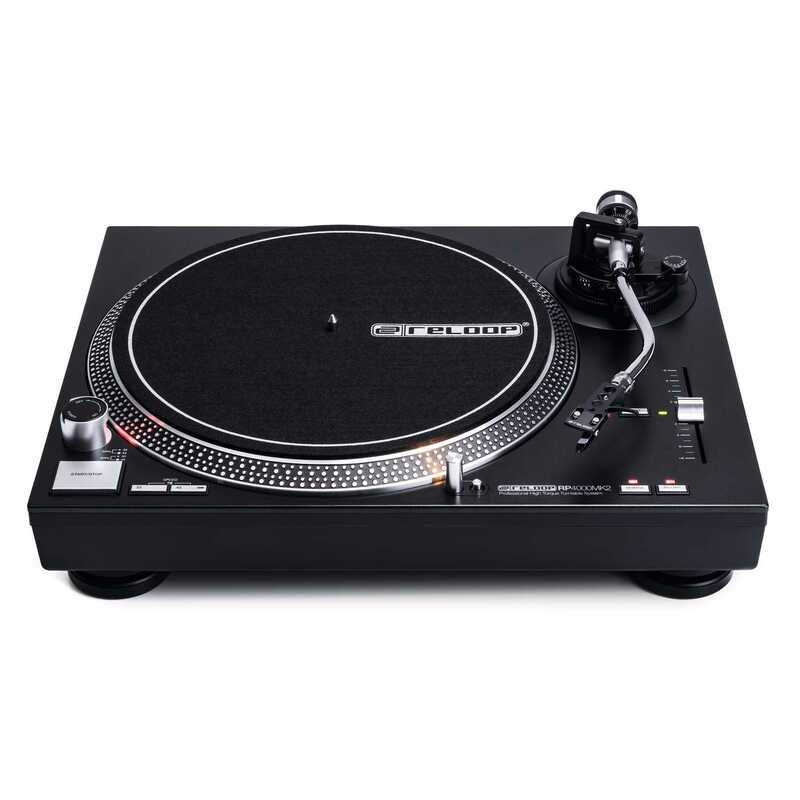 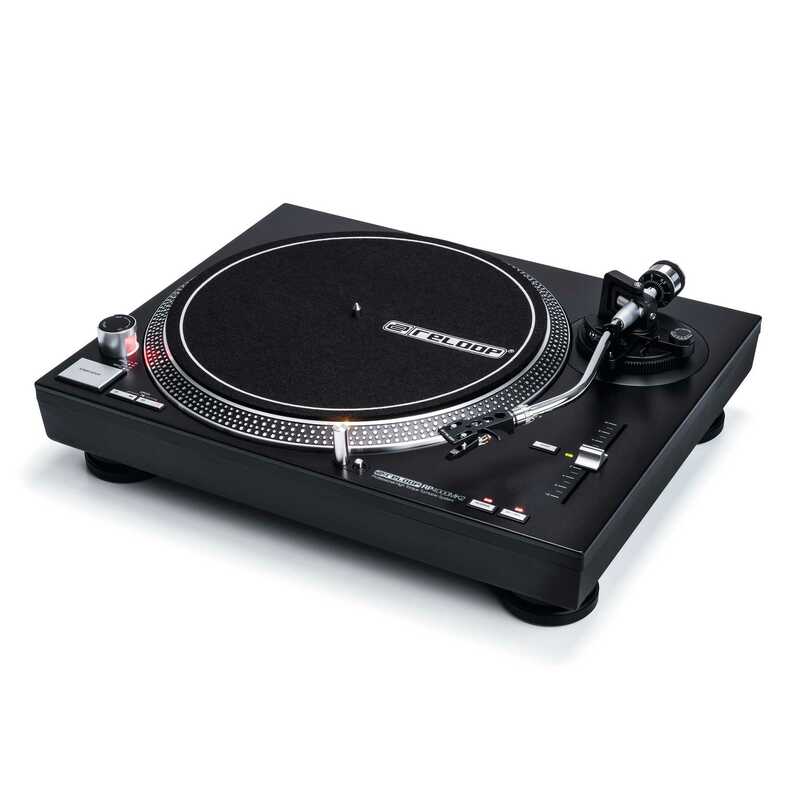 Additional features, such as reverse play and pitch reset, offer all DJs direct control of their turntable. 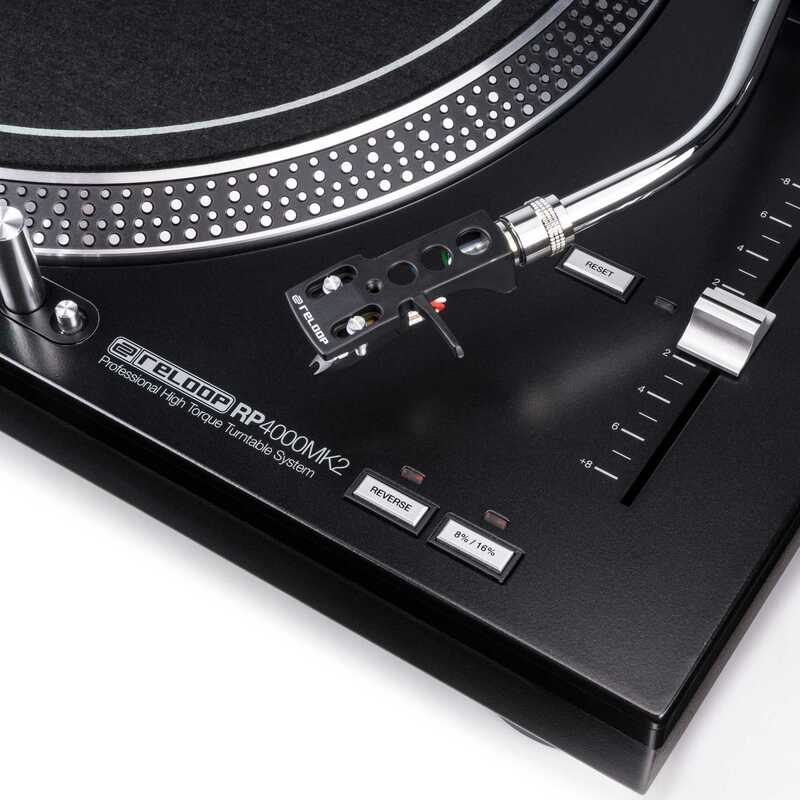 With the push of a button the aluminium target light can be extended, so that the needle position can be seen in dark surroundings. 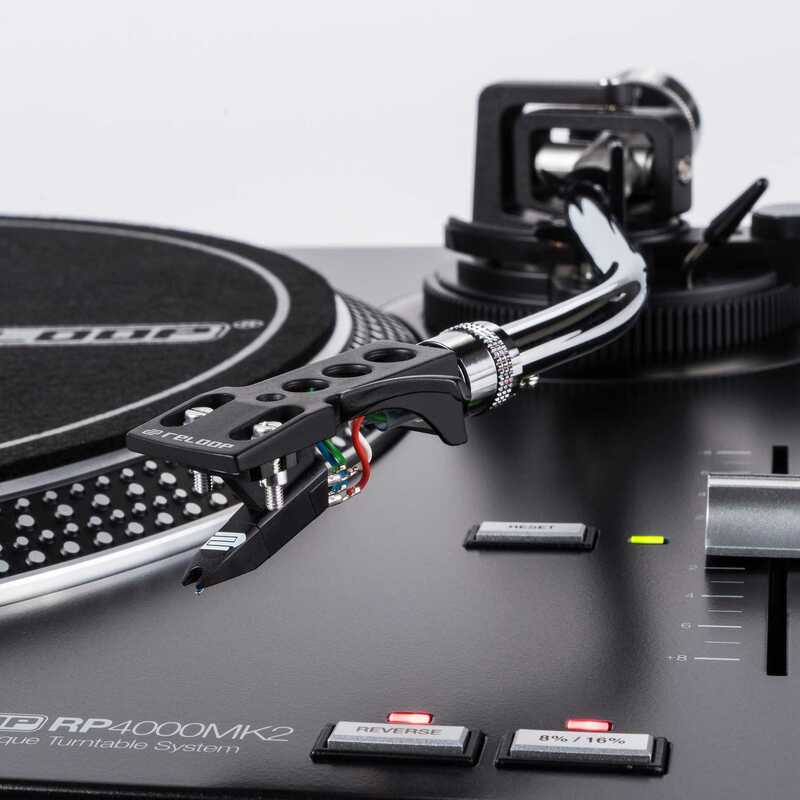 The RP-4000 MK2 comes with the high-quality OM Black pick-up, handmade by Ortofon in Denmark, pre-fitted to a headshell ready for immediate playback.